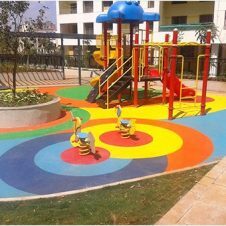 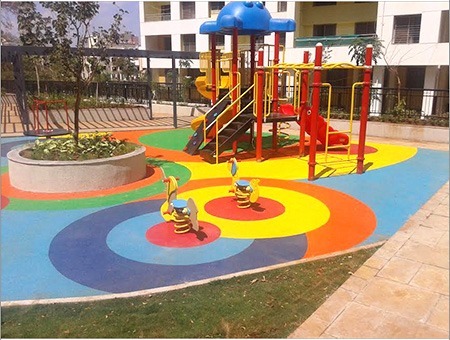 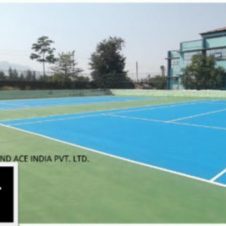 The range of products suitable for indoor and outdoor applications, covering a wide variety of uses and sports marks Rebound Ace a leader within the industry. 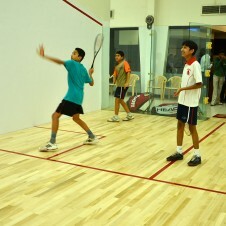 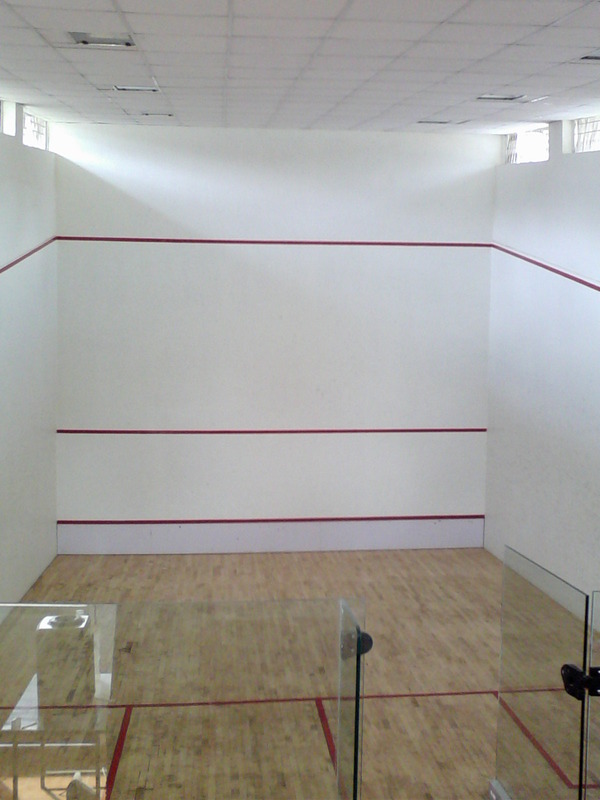 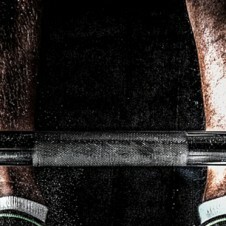 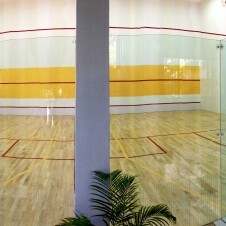 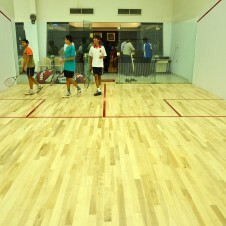 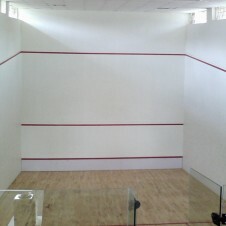 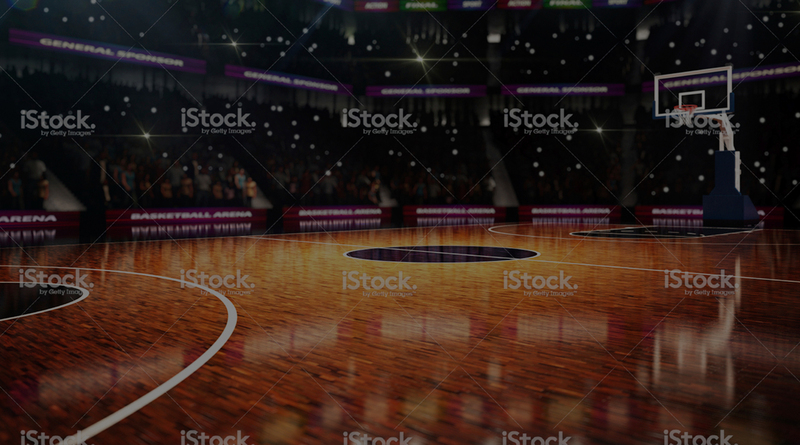 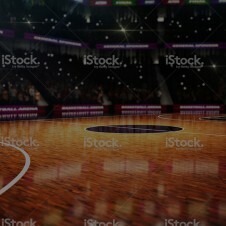 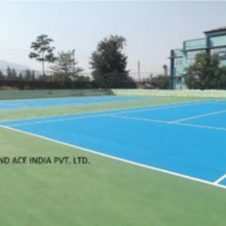 Rebound Ace systems incorporate various technologies and options that provide for the perfect solution for many sports. 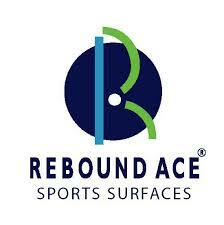 The Rebound Ace patented technology incorporating high density/high shock absorption rubber cushion mat combined with multi layered acrylic surfacing has been a leader in Tennis and Netball applications for the past two decades. 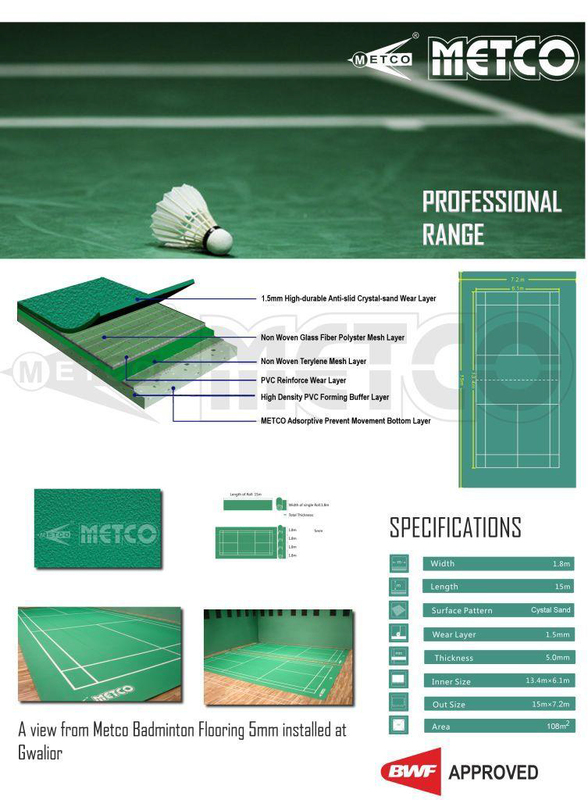 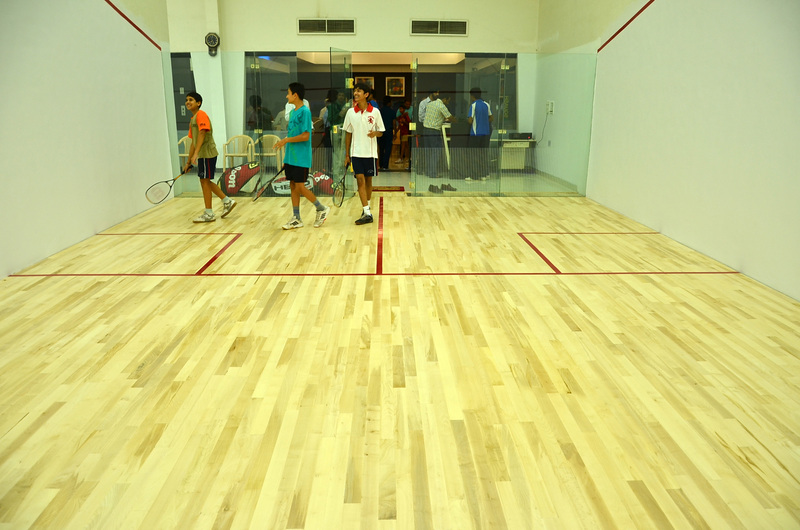 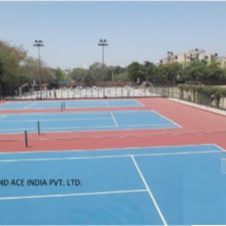 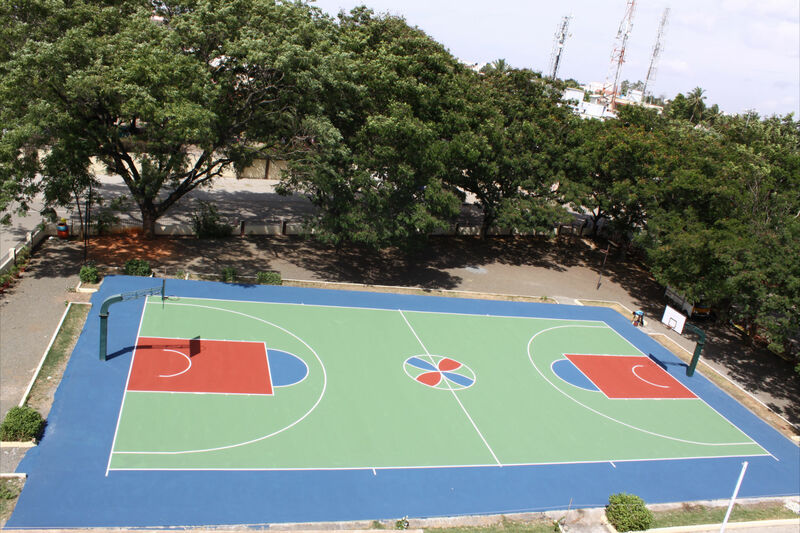 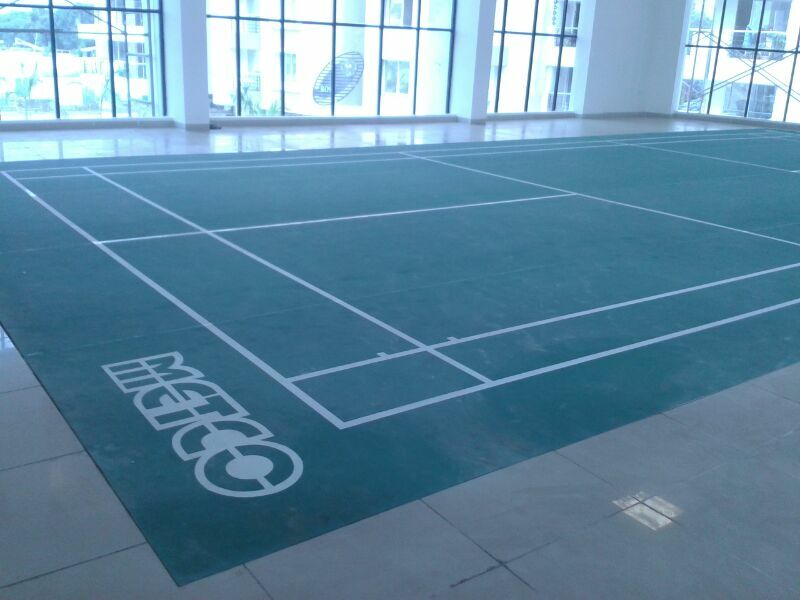 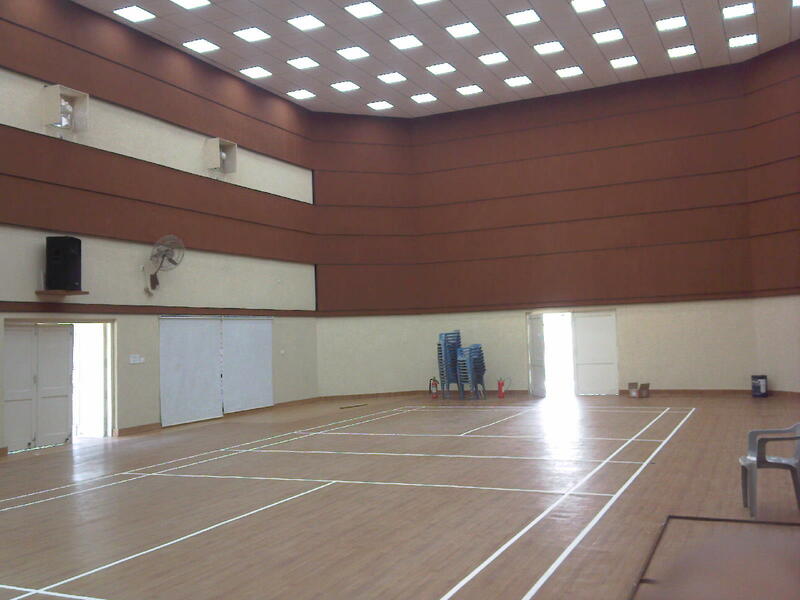 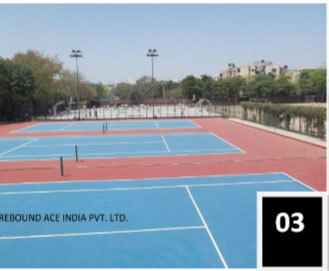 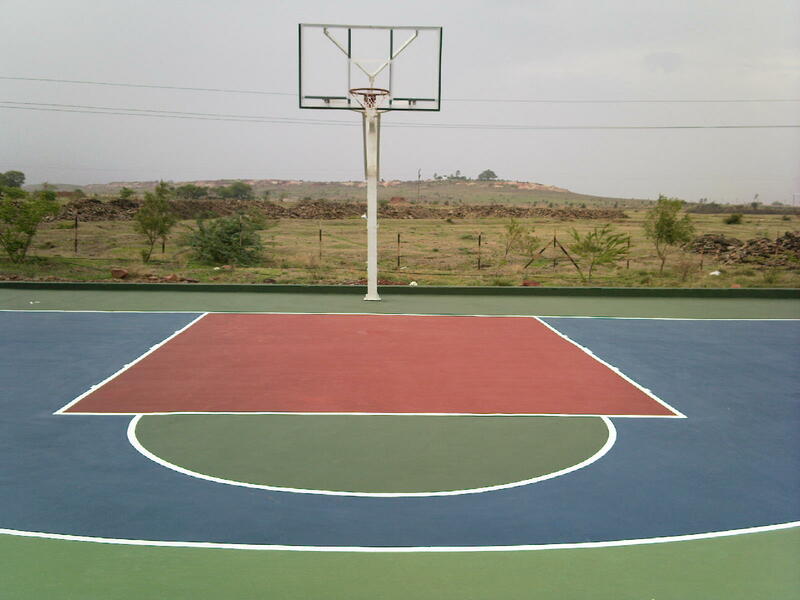 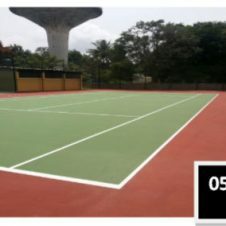 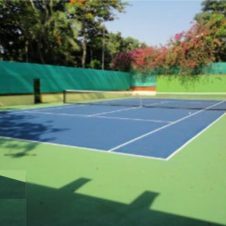 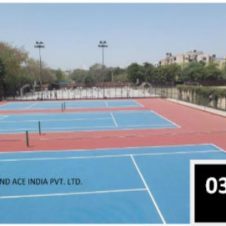 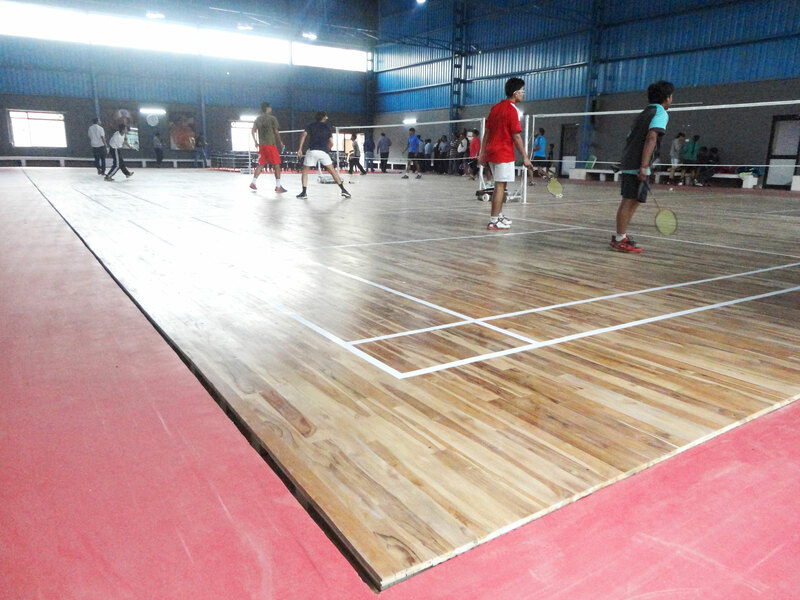 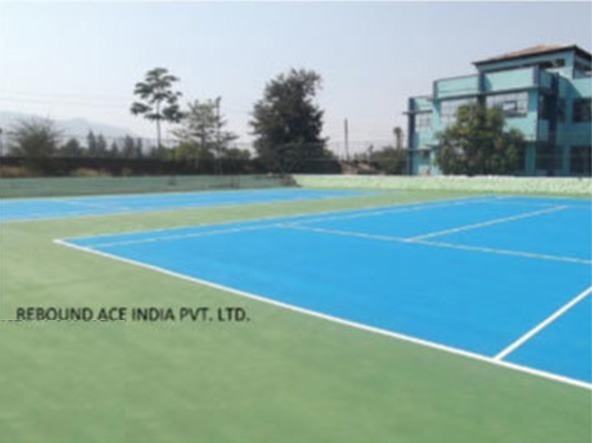 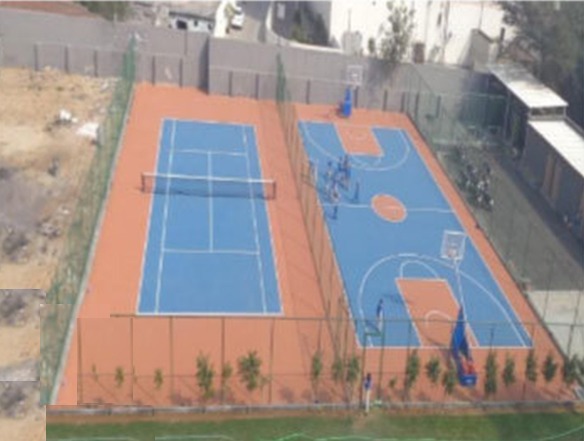 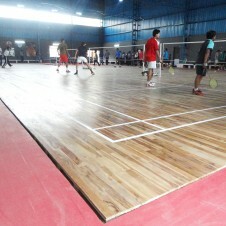 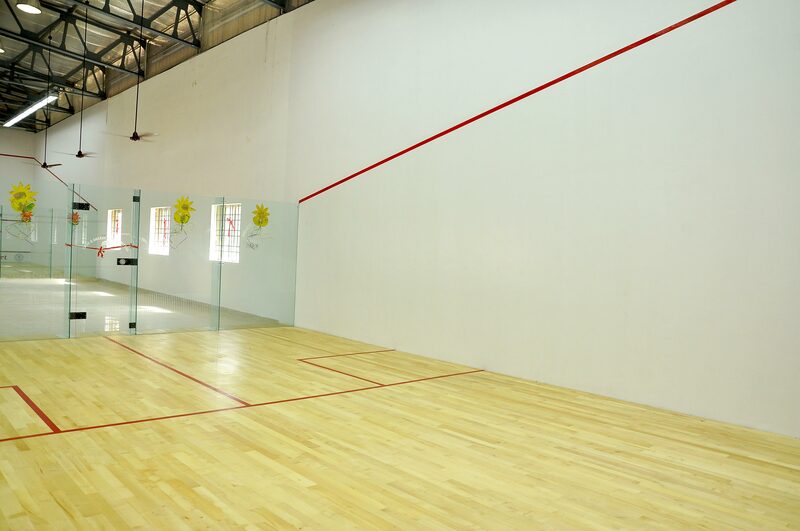 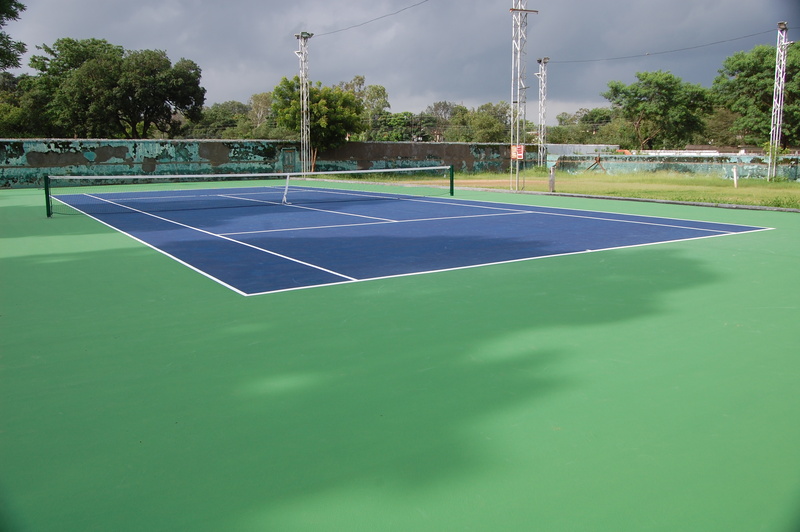 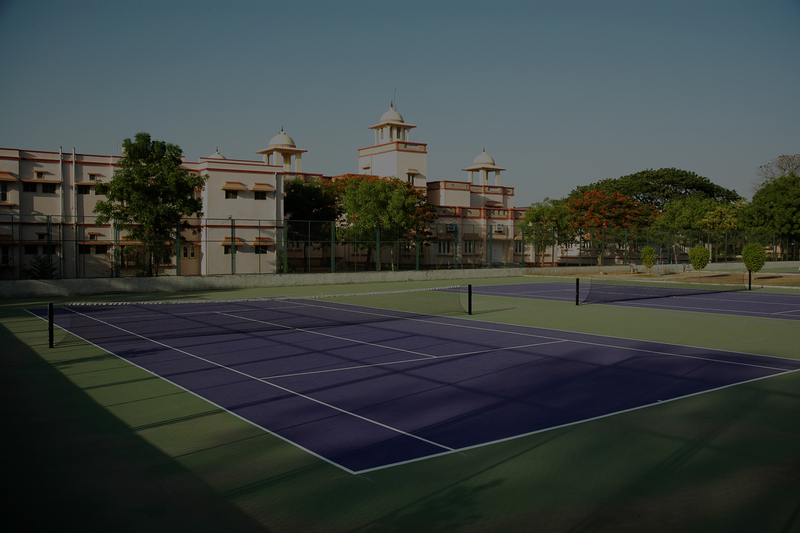 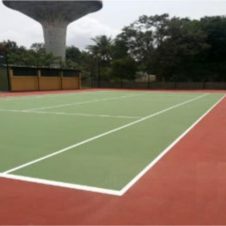 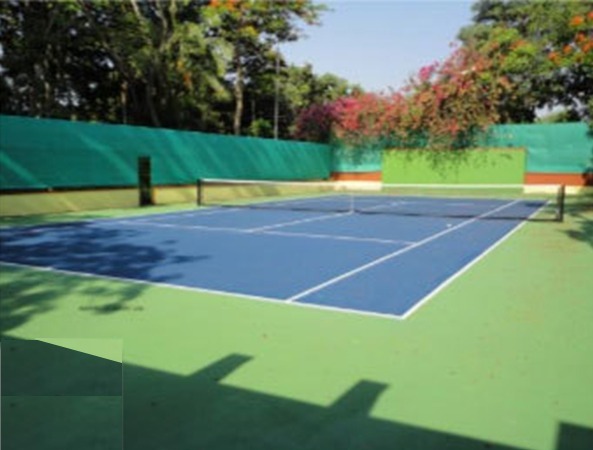 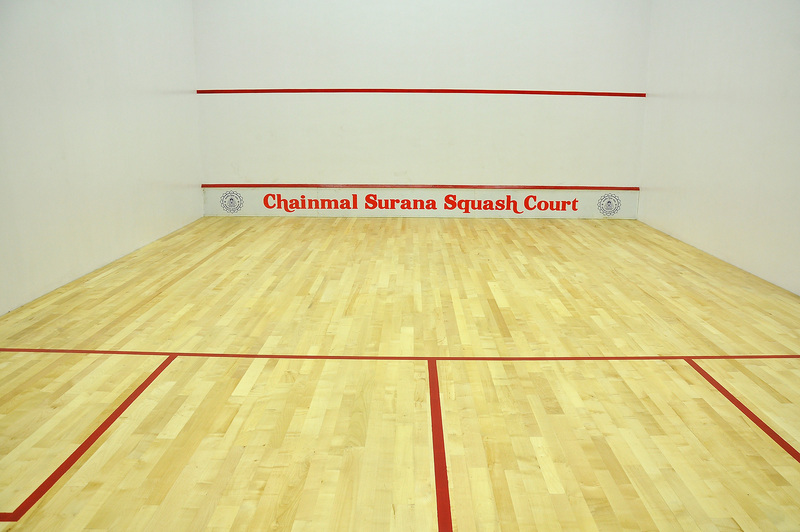 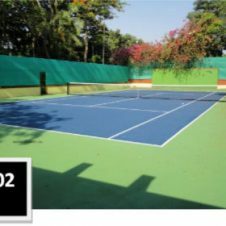 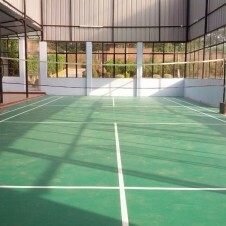 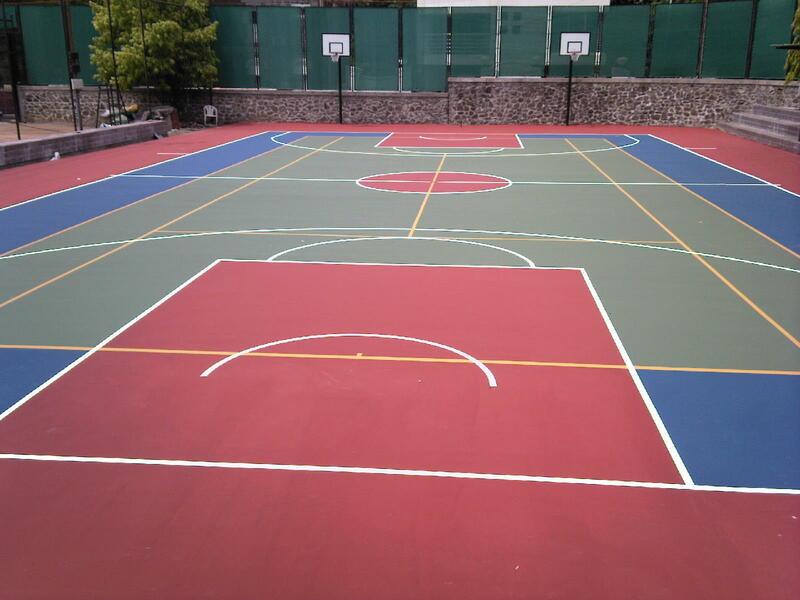 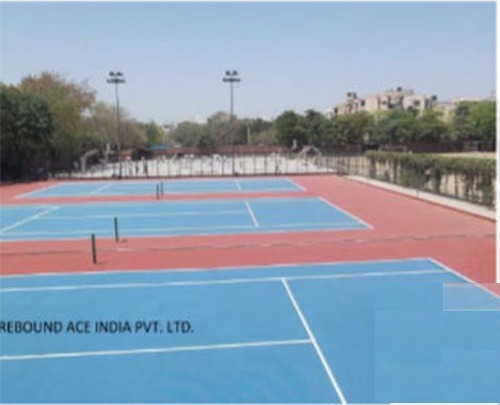 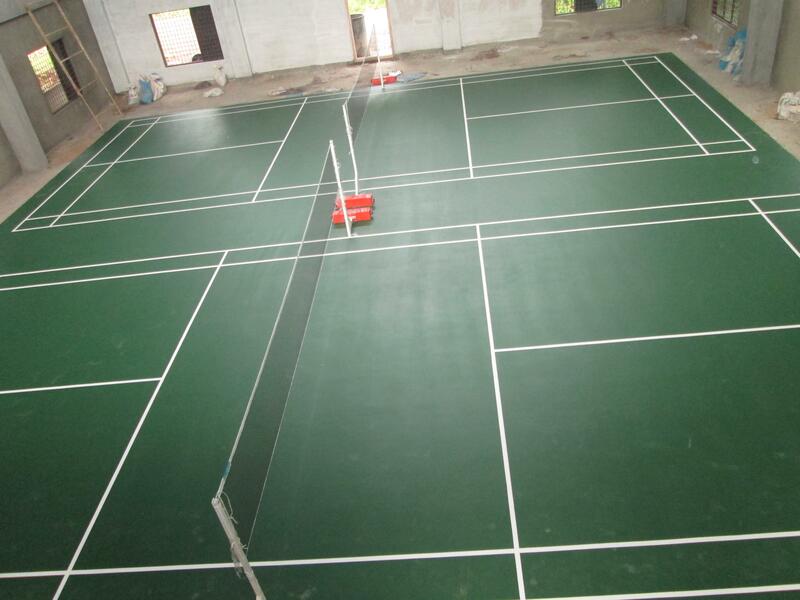 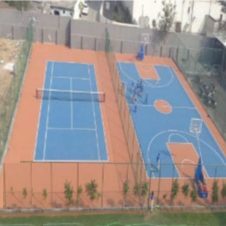 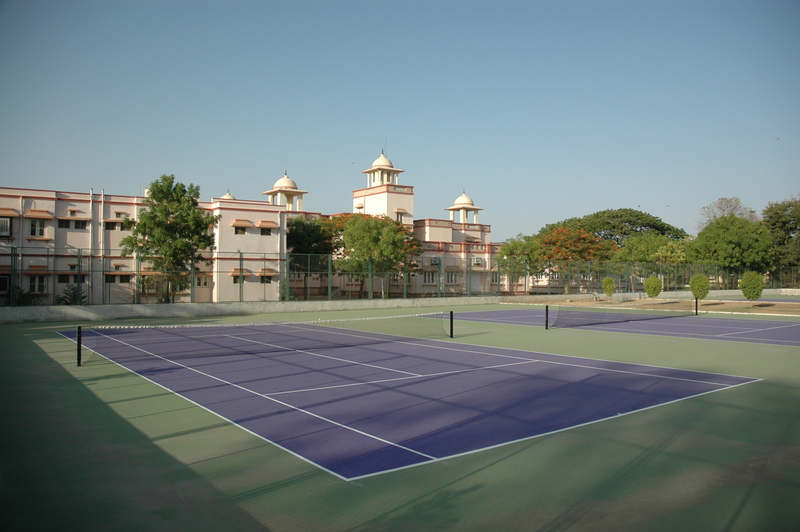 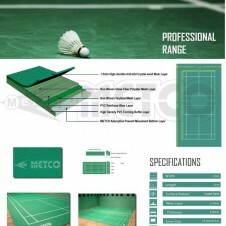 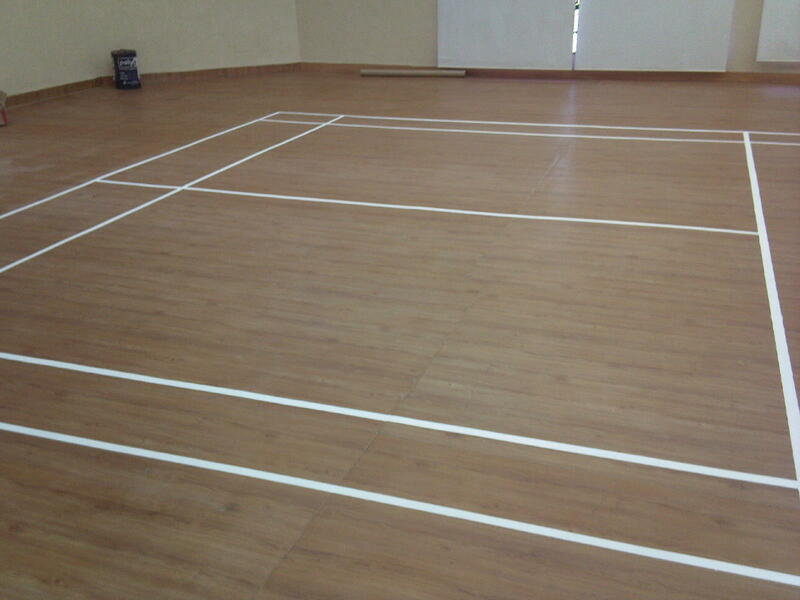 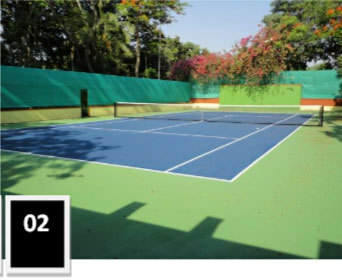 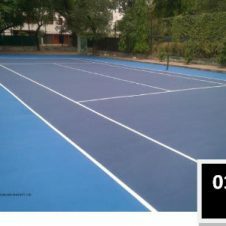 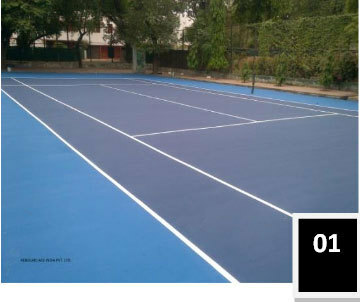 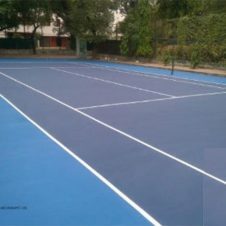 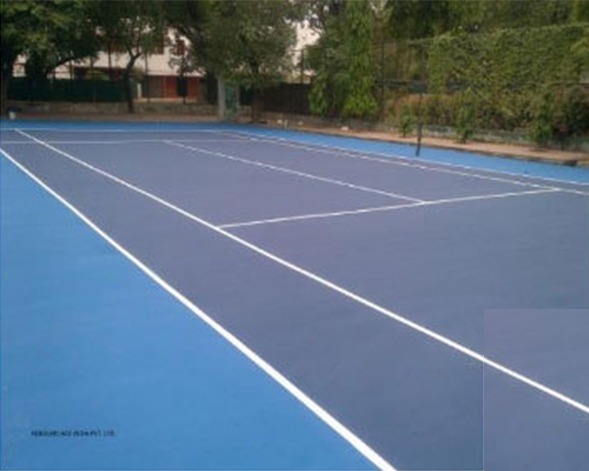 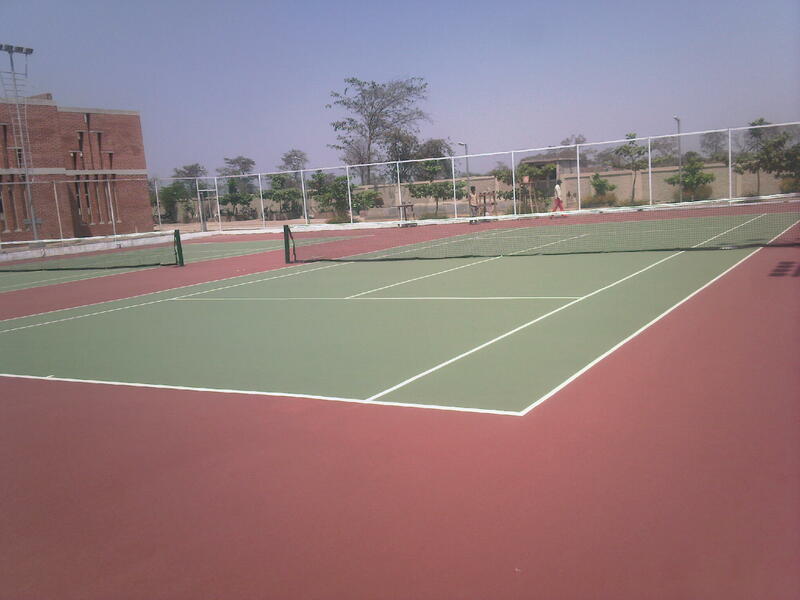 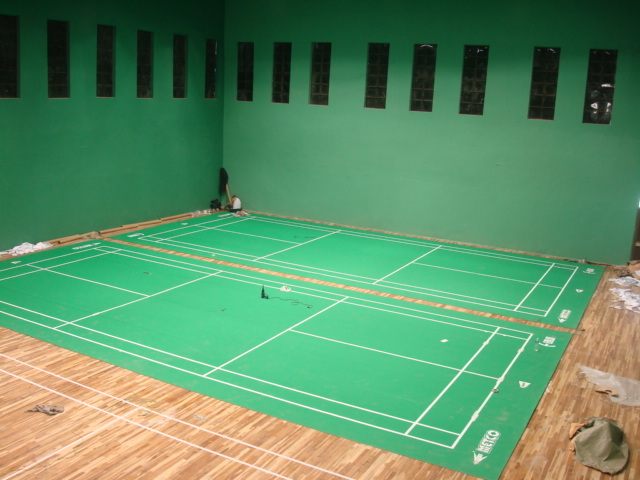 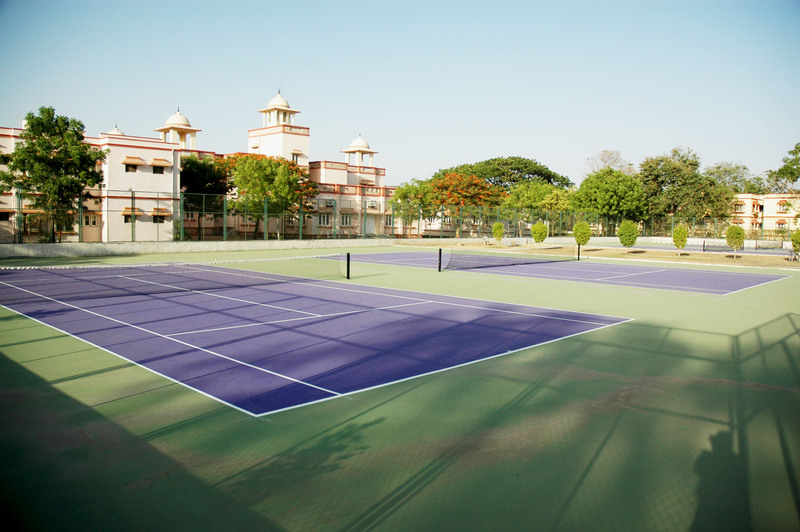 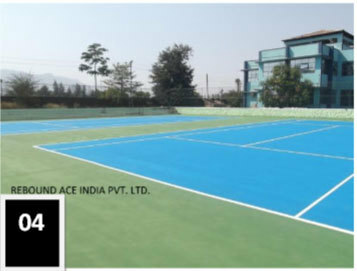 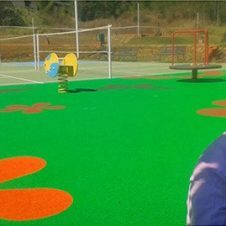 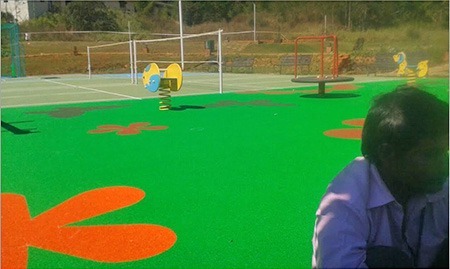 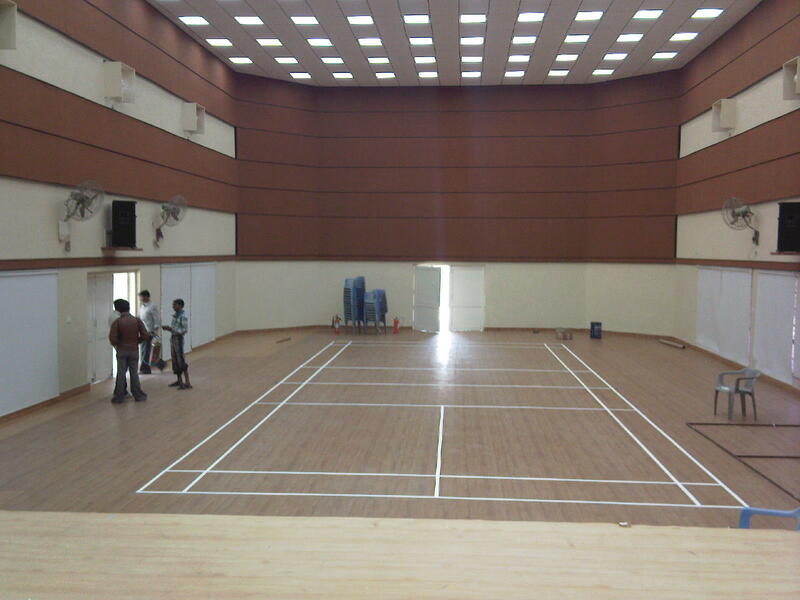 The superior high performance and long lasting quality of Rebound Ace@ materials and construction provides cushioned court and hard court surfacing solutions for any indoor or outdoor sporting facility. 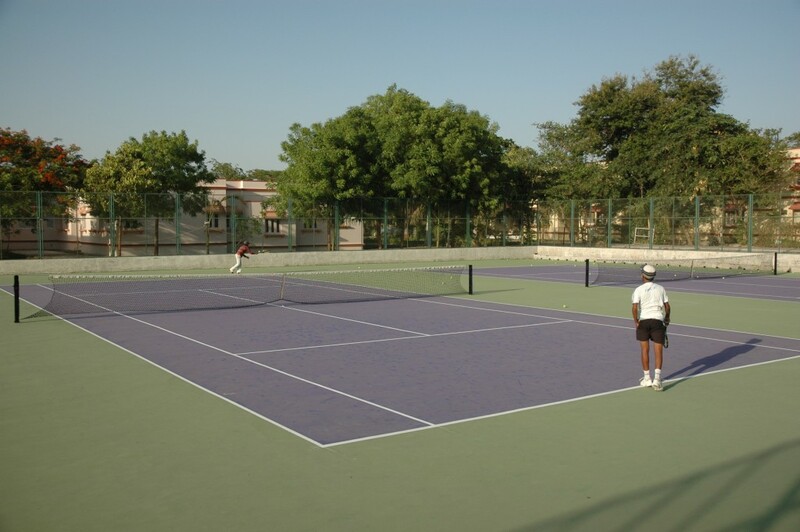 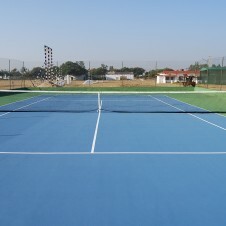 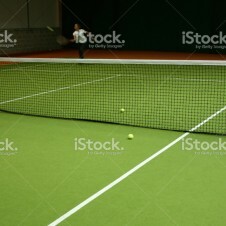 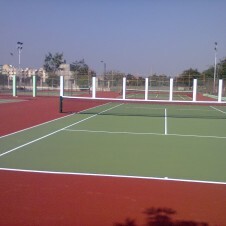 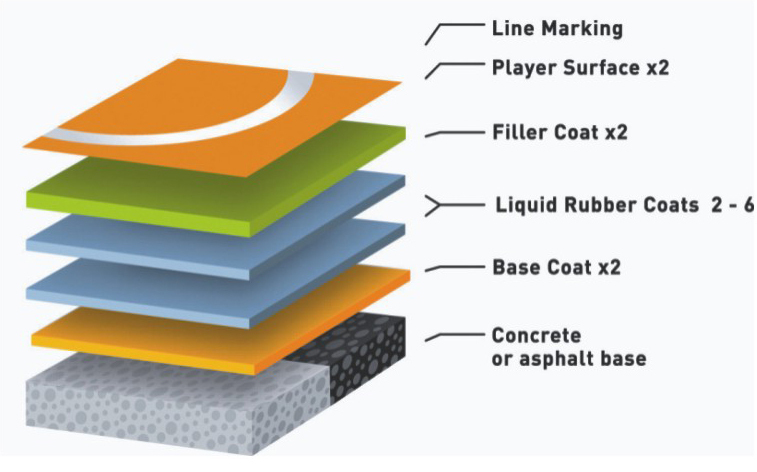 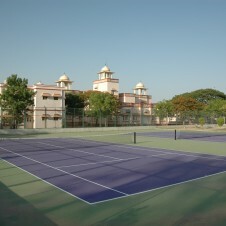 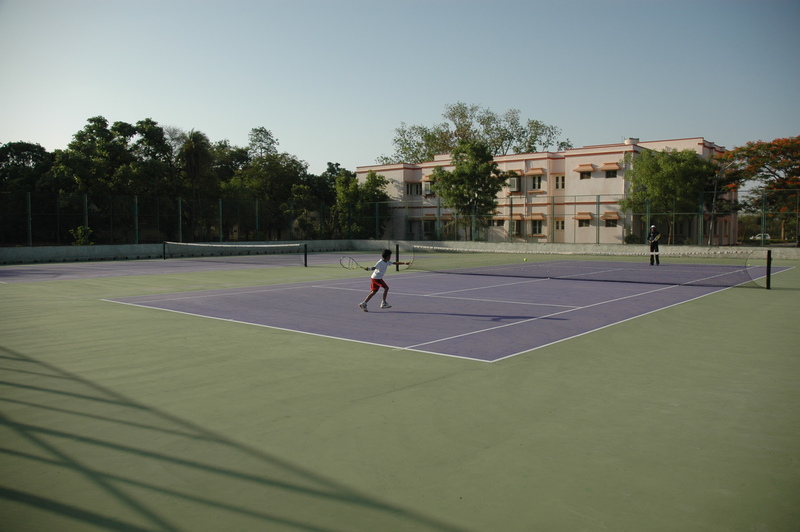 3 layer system for surfacing, new or old, tennis courts & sport-grounds of similar use. 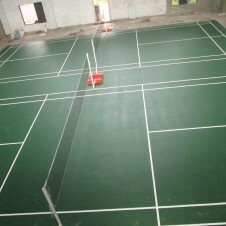 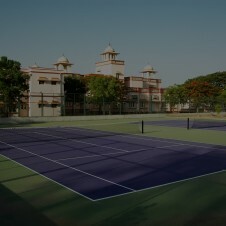 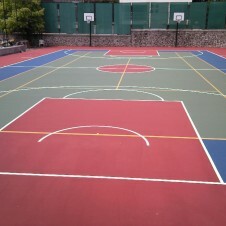 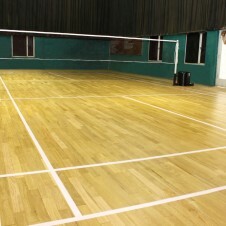 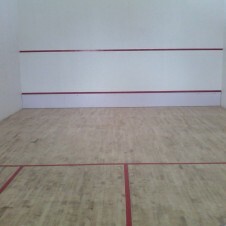 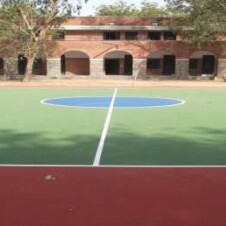 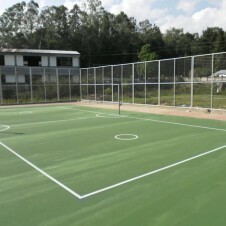 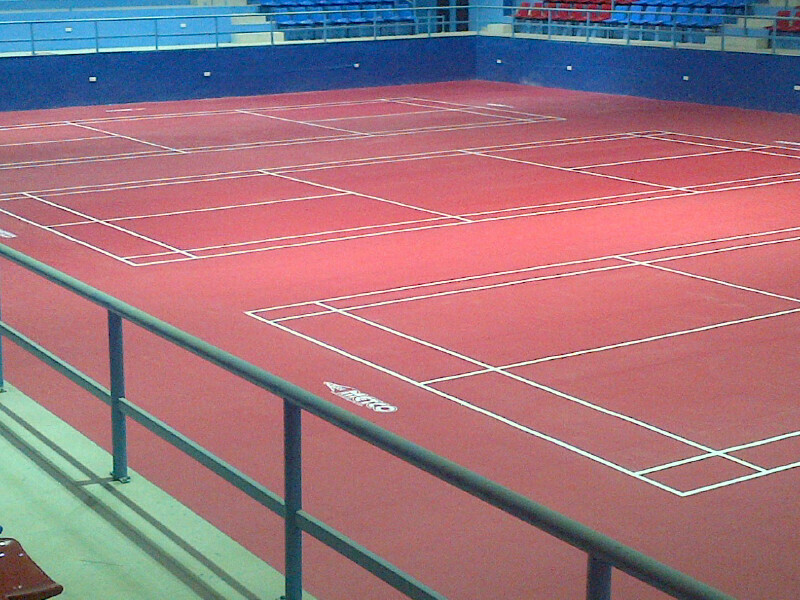 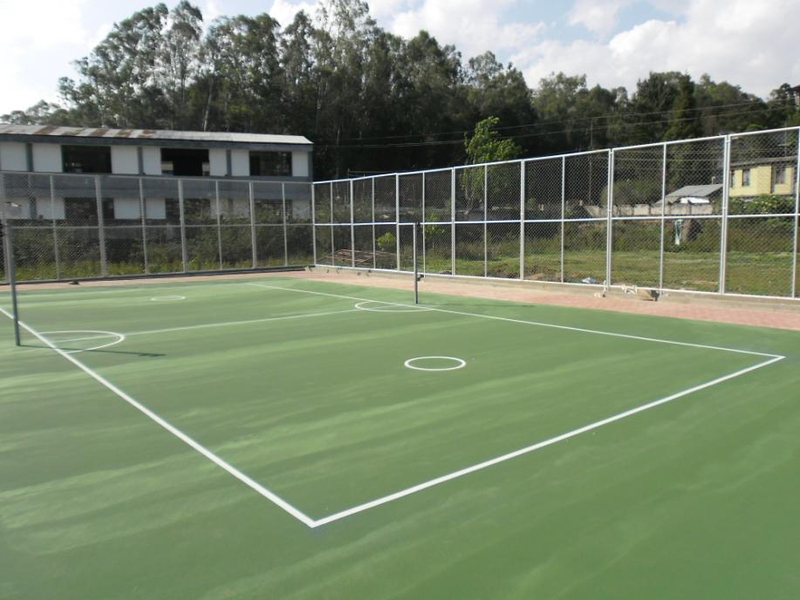 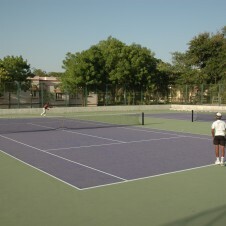 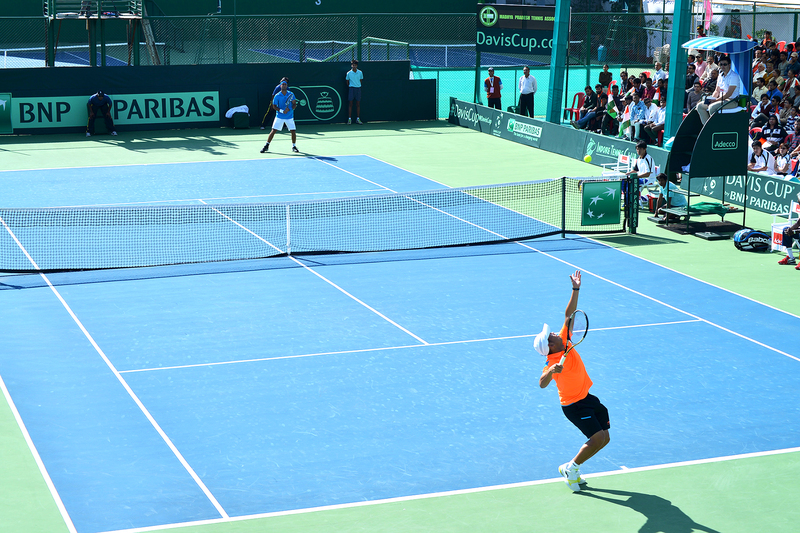 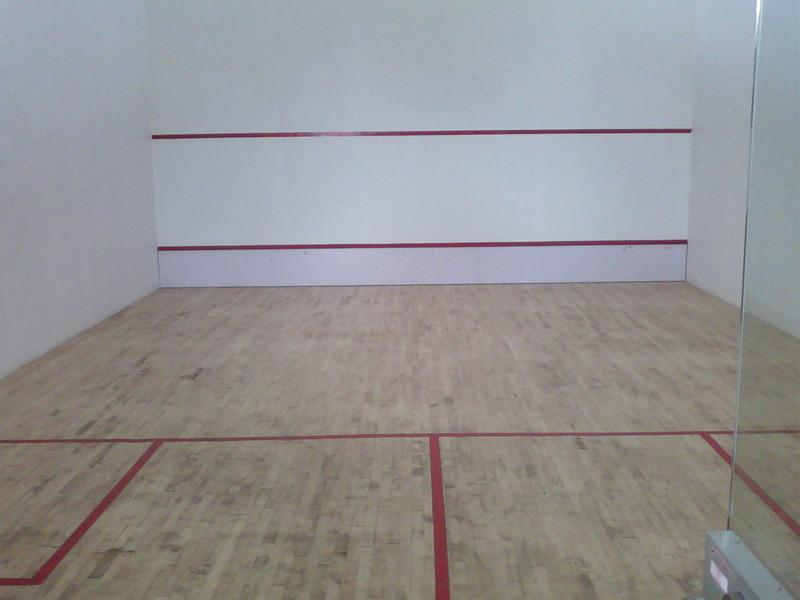 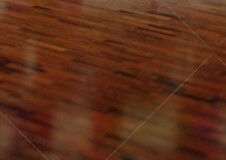 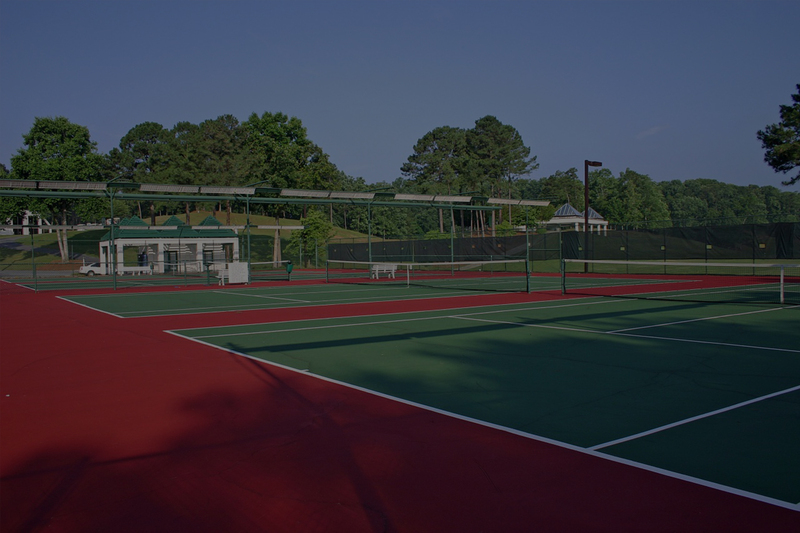 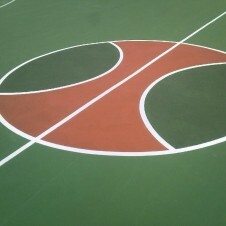 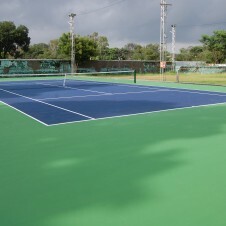 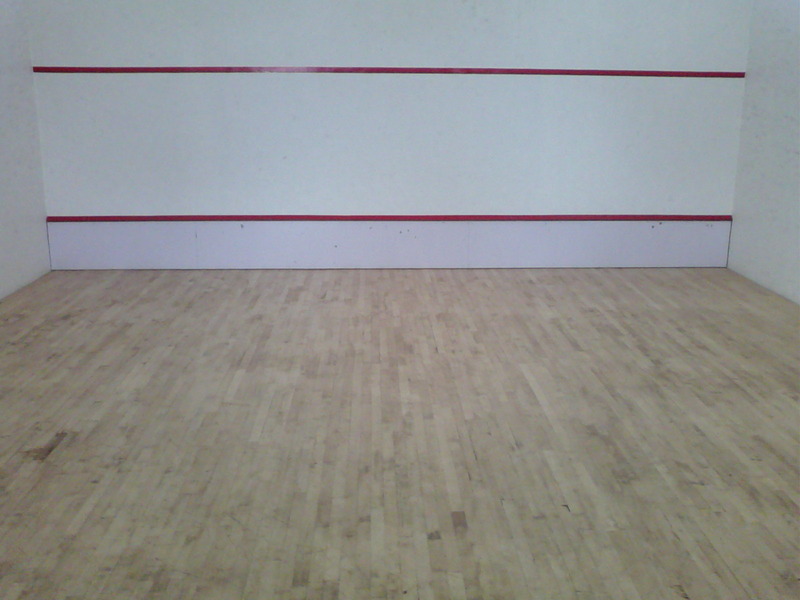 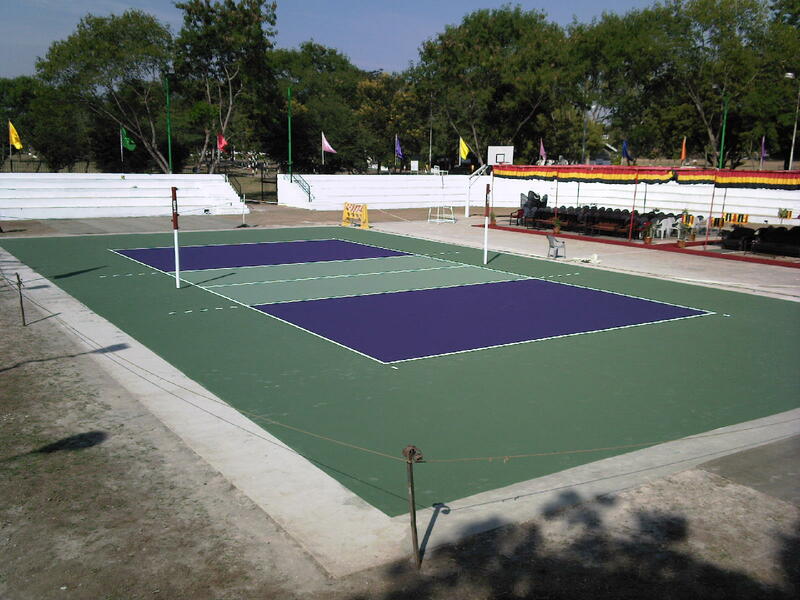 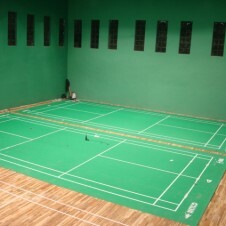 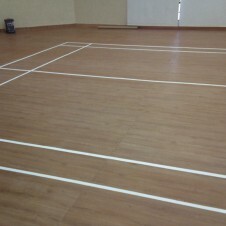 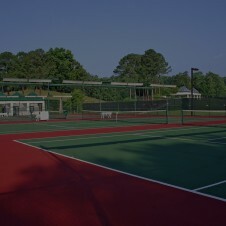 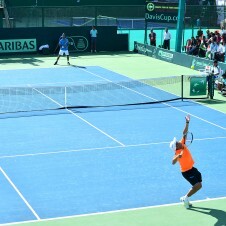 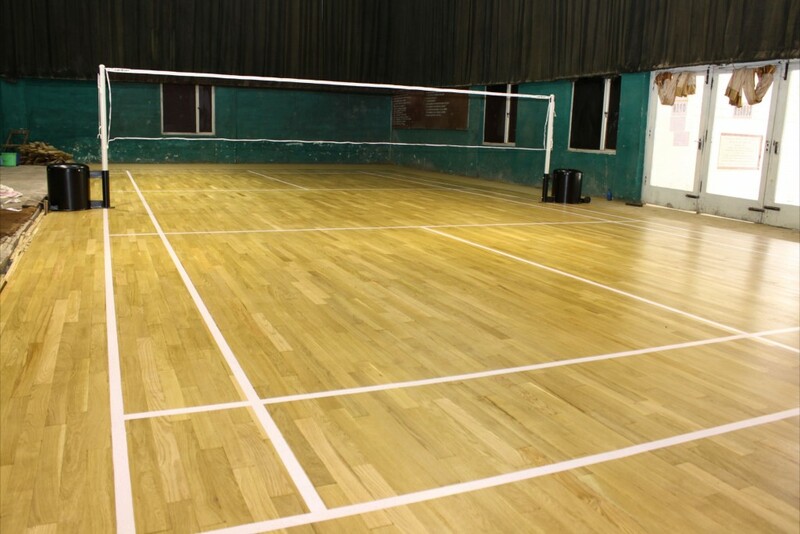 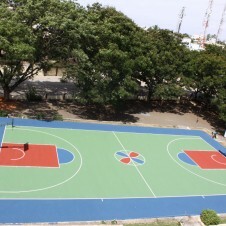 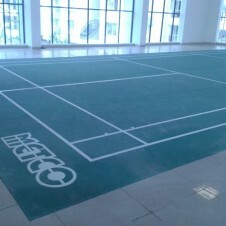 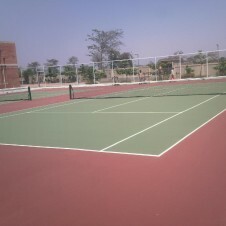 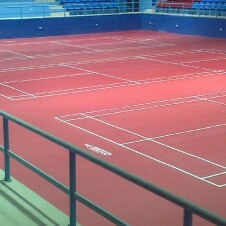 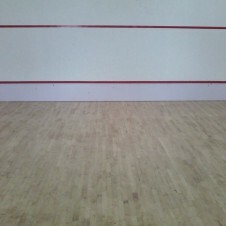 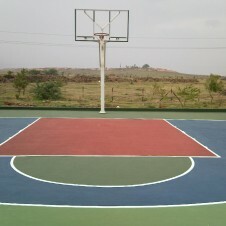 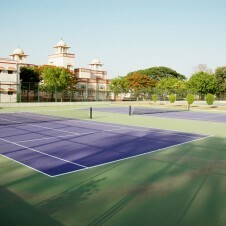 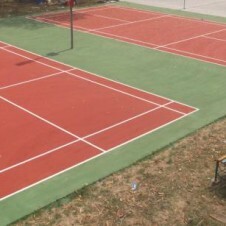 This system is also adopted for restoring wearing or weathered courts to a quality playing surface. 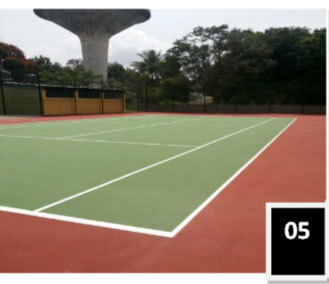 The installation of Rebound Synapse, whilst not providing cushioning,\will provide sure footing & confidence with reduction in injury. 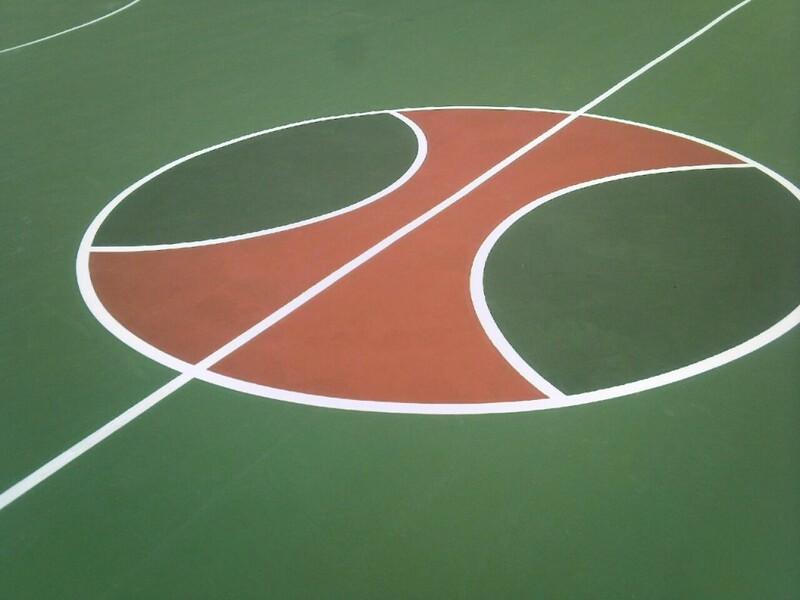 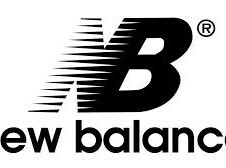 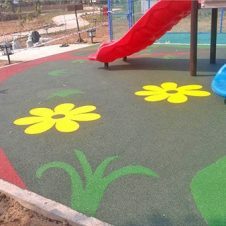 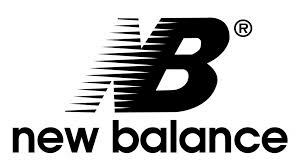 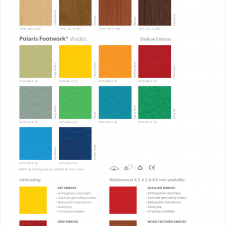 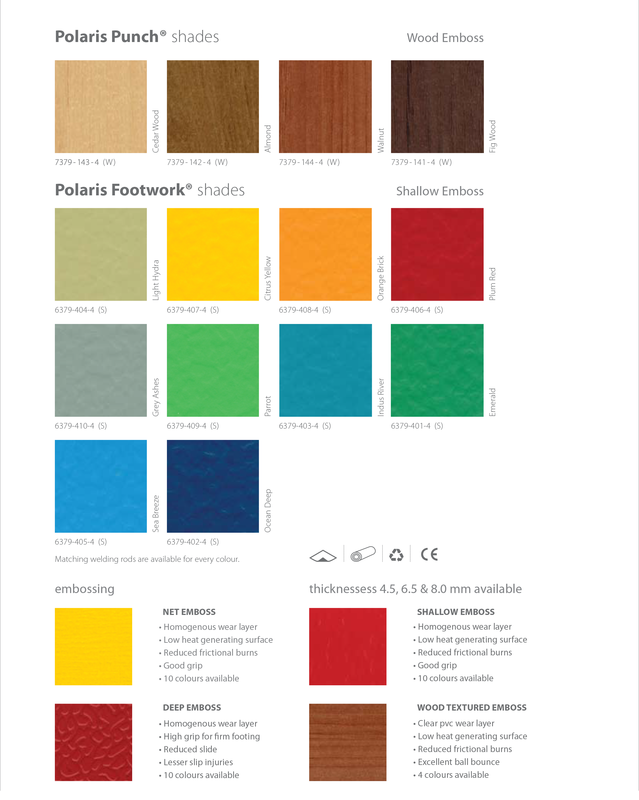 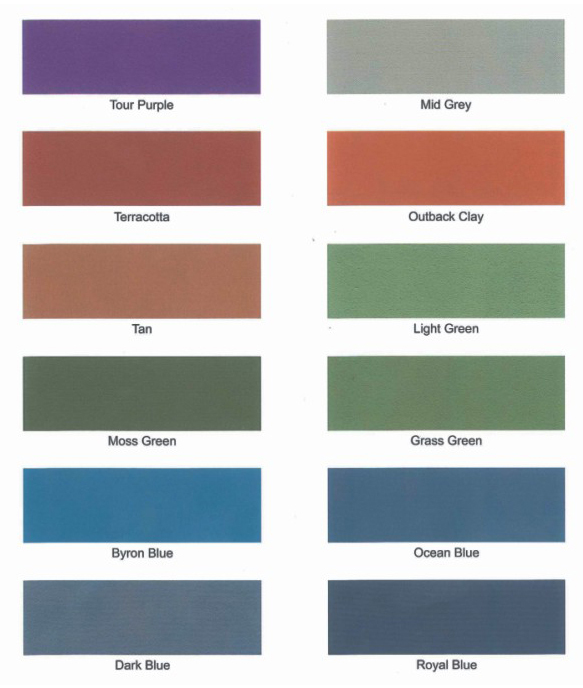 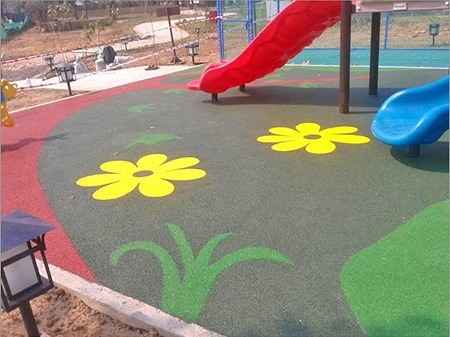 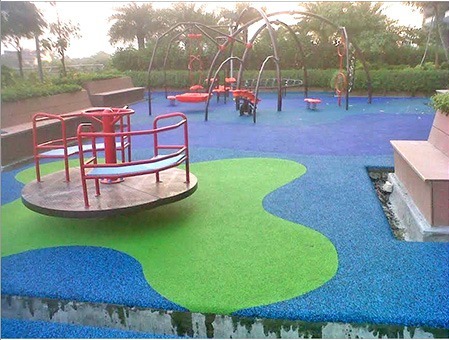 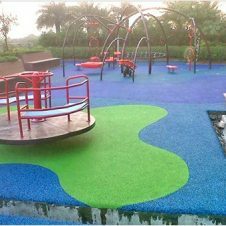 Only manufacturer of sports surfacing systems with proven ability to mix acrylic and PU components successfully across diverse environmental and climatic conditions both in and outdoors. 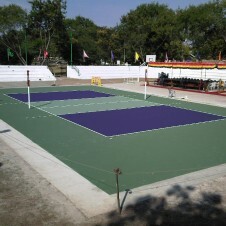 From Australian desert to 11000 ft at Leh-Ladak, India. 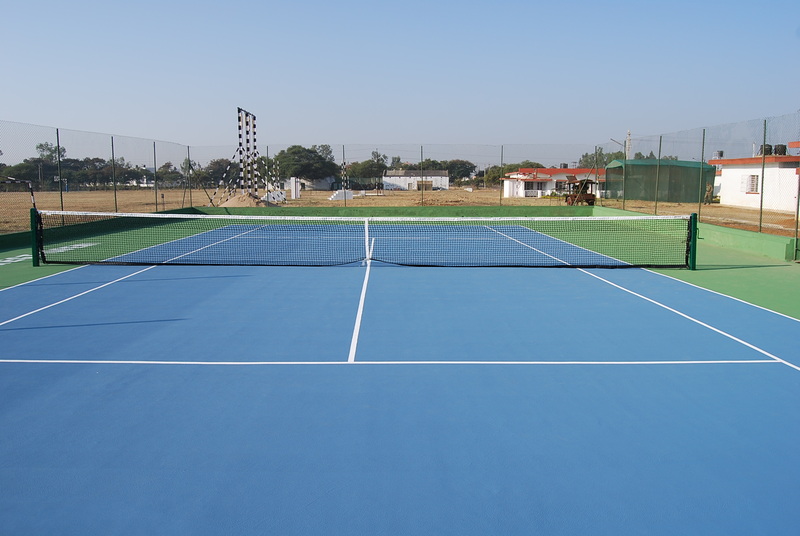 ATP Tour, ATF & ITF Classification. 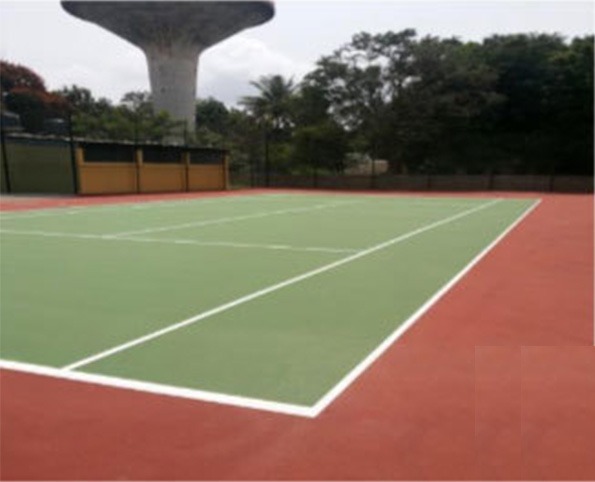 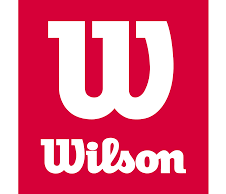 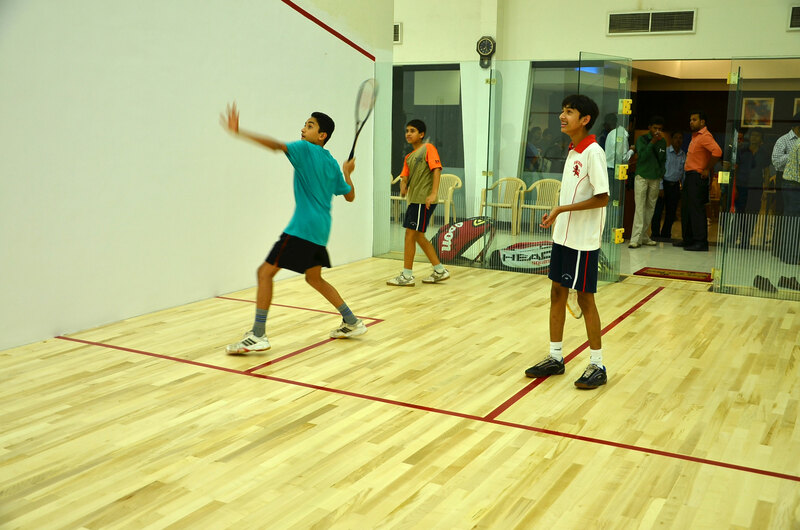 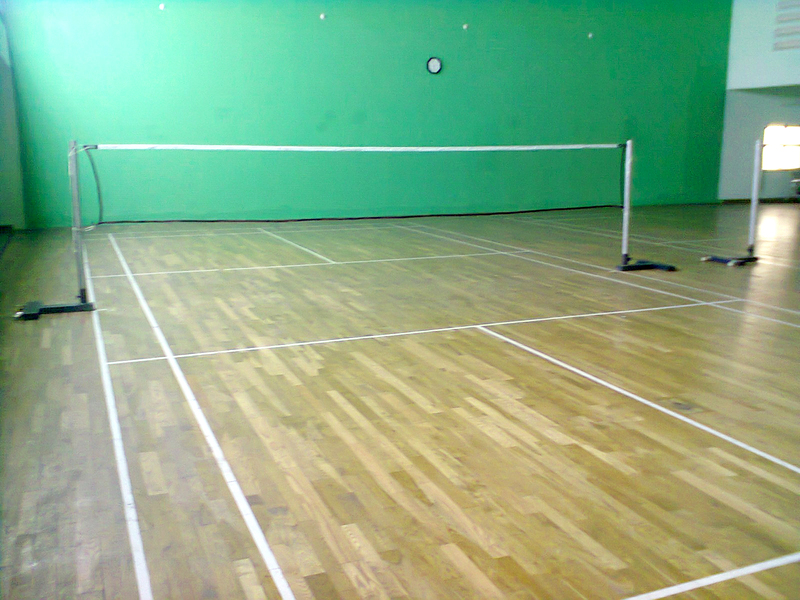 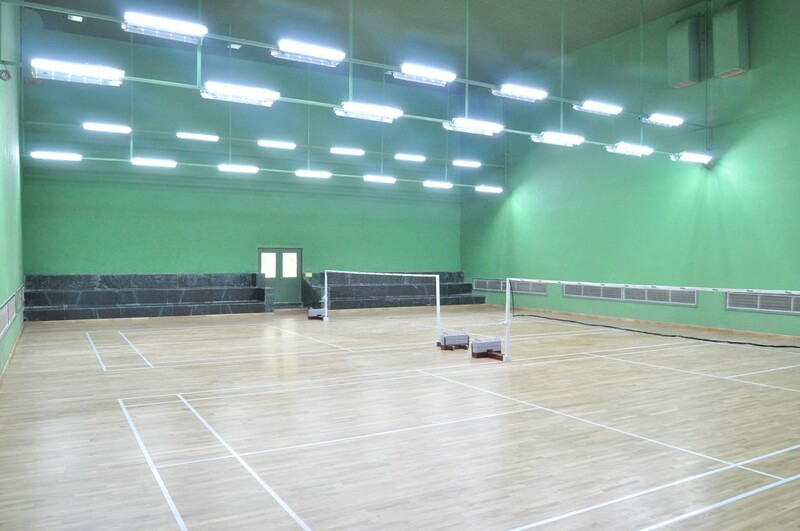 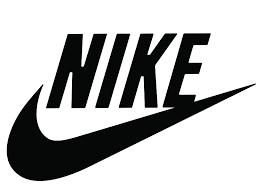 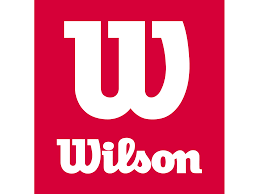 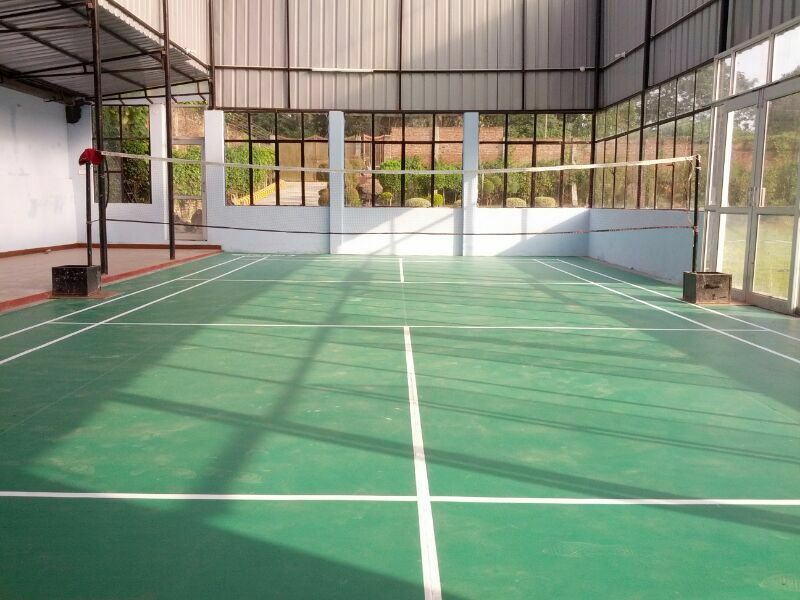 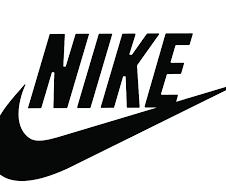 Passion Sports gives you an added advantage providing required peripherals of a synthetic court which includes Tennis poles, Basketball Poles and all types of high quality poles and nets. 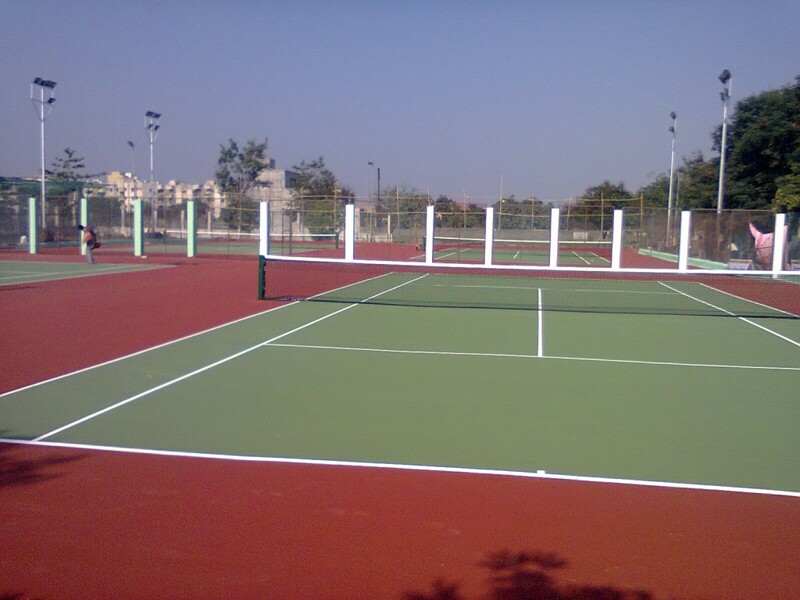 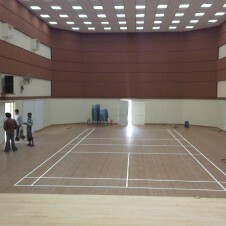 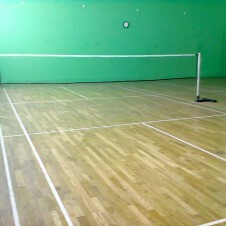 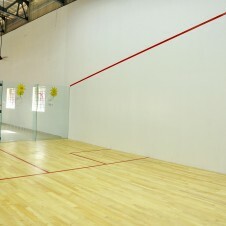 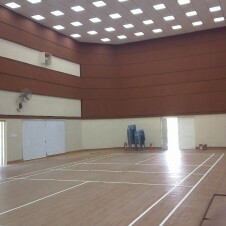 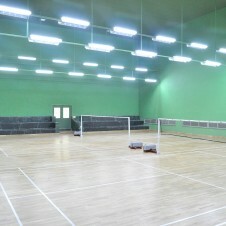 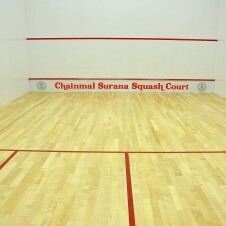 We also provide you the facility of chain link fencing.